Do you share an intimate relationship with food? Want to take it to the next level? We've got just the thing for you! Push your limit to the point where every bite brings you closer to Nirvana. 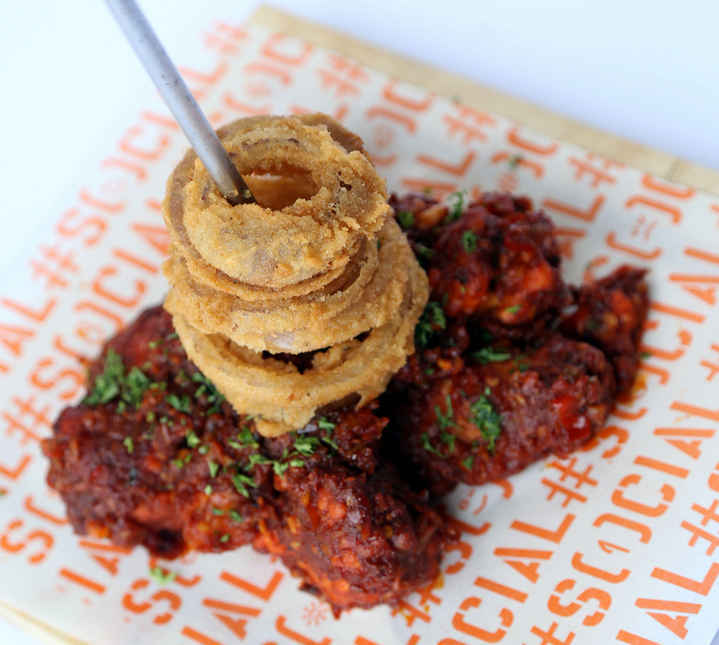 Awaken the inner glutton in you with these crazy food challenges you probably didn’t even know existed in Delhi. Game on Delhiites! Twelve stupendously spicy chicken wings and eight minutes. That’s all you have. You finish twelve spicy chicken wings in under eight minutes for a free shirt, and a special mention on the Underdogg’s Wall of Fame. Pay Rs 400 and this challenge is yours to accomplish! Located on the Delhi-Rohtak bypass road, you would never guess what this regular-looking Dhaba has in store for you. 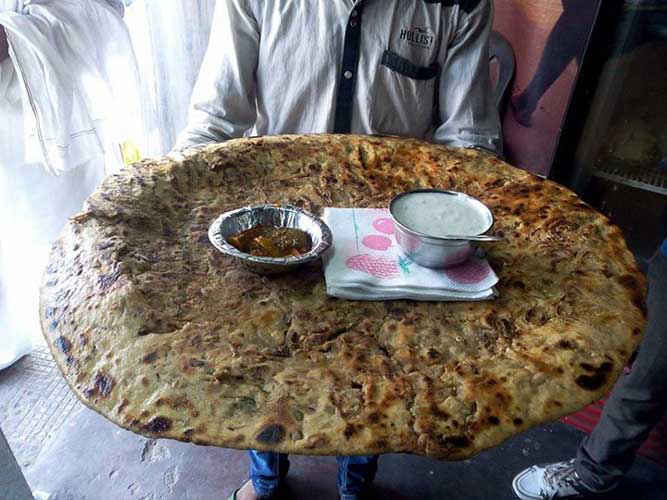 India’s largest paratha is not something you would typically eat for a Sunday breakfast with curd and pickles. Weighing slightly over 1 kg and 18-inches wide, this gargantuan paratha is required to be demolished in less than 50 minutes. If you conquer this, you get a free lifetime supply of parathas.Up for the challenge? Crushed basil, cheddar and mozzarella with bits of spicy jalapeño chillies. Sounds appetising, right? What makes this combination even more appetising is the fact that if you manage to gobble up all these bits of cheesy, spicy goodness, you get 20% off on the whole bill! It became a whole lot more appealing suddenly, didn’t it? Give it a shot at just Rs 505. 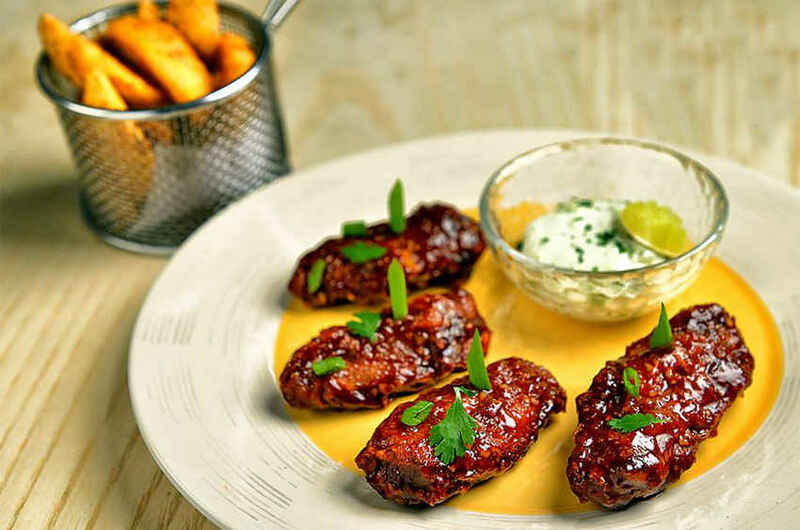 Deadly hot chicken wings for the price of Rs 250. Take a bite and rocket off to the moon. Hauz Khas Social offers free lemonade to the survivors of this deadly ordeal. There’s no other way to prove you can’t be easily frightened - go for it! After you sign an undertaking, you can dig right in. With three sauces to choose from (including the ‘You must be joking super-duper hot’ sauce), this is one food challenge you can alter to your taste. 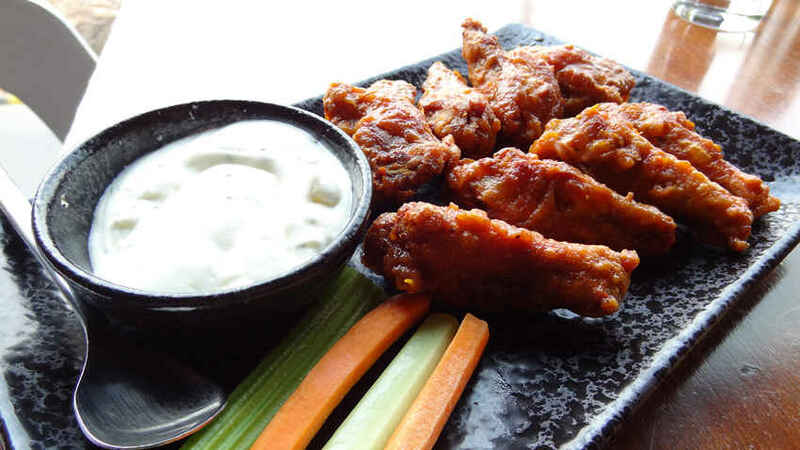 These chicken wings served with blue cheese and a sauce of your choice are quite the mouthful. 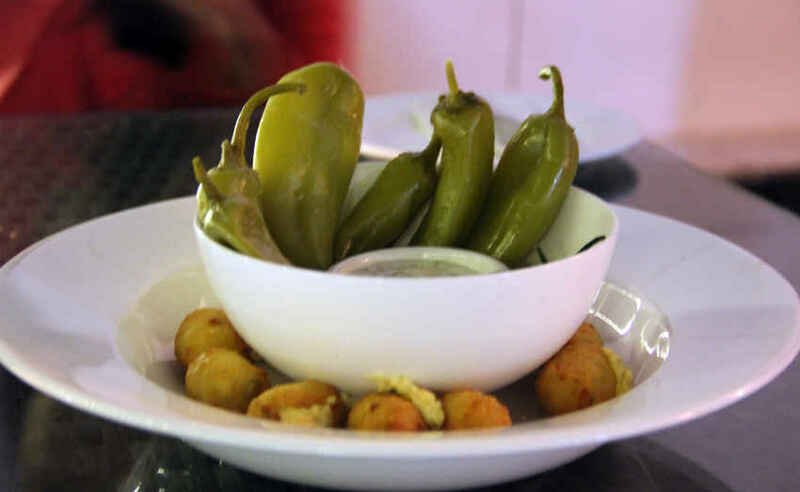 Take on this challenge for just Rs 345.